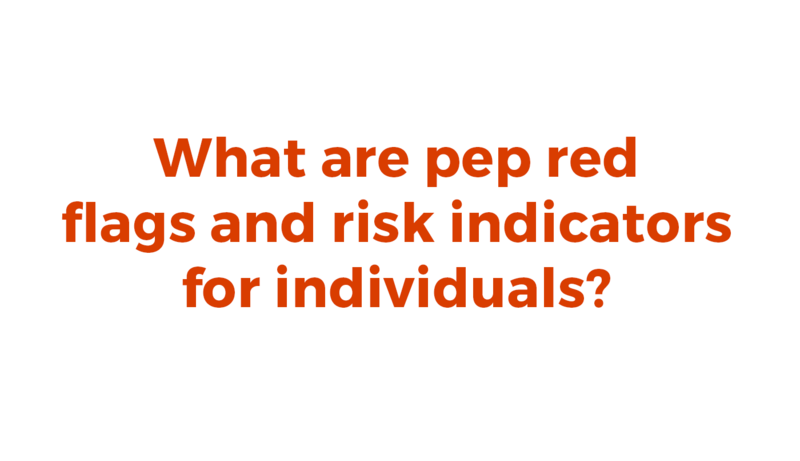 What Are PEP Red Flags and Risk Indicators for Individuals? Due to the prominent stature of PEPs and the influence they wield in society, these individuals can be considered a risk for money laundering, embezzlement of public funds and tax evasion. All of the typical money laundering/financial crime red flags should be monitored once a politically exposed person has been properly identified. These may include frequent transfers to offshore accounts, wire transfers under the reportable thresholds, or existence of funds in tax haven territories or territories with strict secrecy laws and low tax rates. The biggest indicator is the legitimacy of the source of the fund. Is the individual’s wealth in line with that of a government employee’s salary, absent any business interests the PEP may own? Is the business interest in which the PEP is involved a legitimate company or a shell company meant to hide funds? 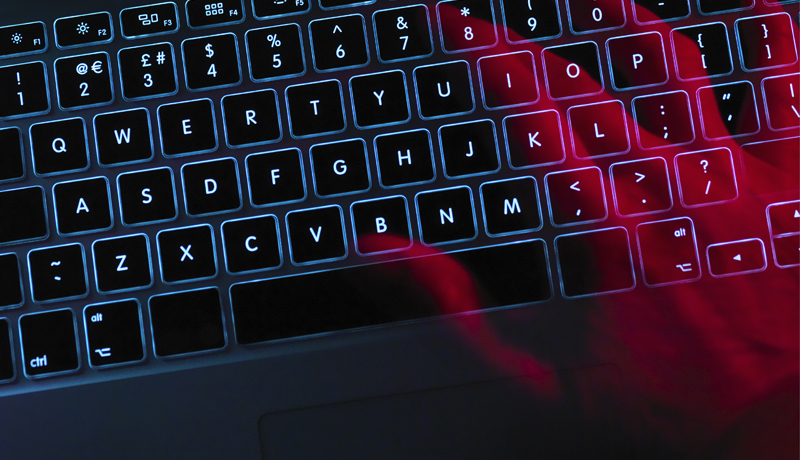 There can be a variety of red flags, but even the most comprehensive systems may not be able to detect corrupt dealings, as a PEP’s account activities can appear to be completely legitimate. A commercial PEP database may contain information on a PEP’s history in the public space, which may be a good litmus test as to how much extra due diligence the bank should take, especially if the PEP has been involved in any negative news. 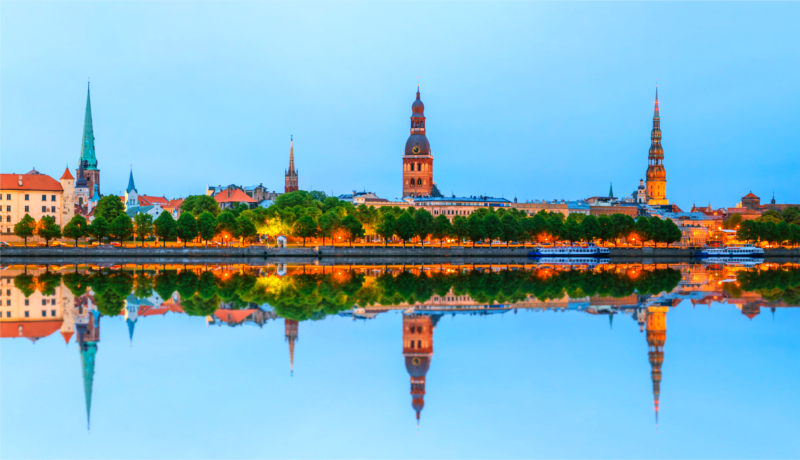 Transact Pro was the first licensed electronic money institution to provide payment services in Latvia. In this case study, learn how Accuity helped Transact Pro transform their compliance process. How Often Do I Need to Screen Existing Clients Against PEP Lists? 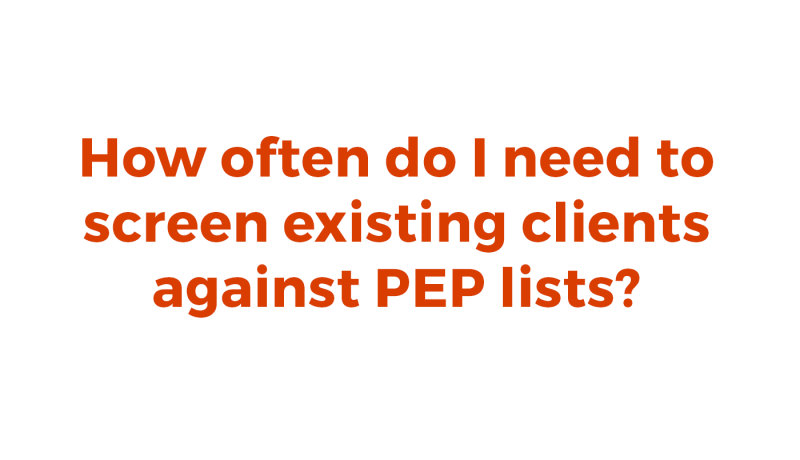 Discover the frequency with which you should screen clients against PEP lists.